Our annual selection of the most innovative, creative and all-around sustainable products available to the building market. Not every product in our list is American made. When our editorial team chooses the Hot 50, we frankly don’t care about the country of origin. We care about big thinking and innovation. Albert Einstein was German. Elon Musk was born in South Africa. So what? I do want to know, however, whether a product will be available to U.S. builders and architects. That’s important. We really enjoyed talking with the tech guys at Design & Construction Week in Orlando about product innovation. Across the board, they’re doing some great work. Huber’s ZIP panels now come in an insulating R-sheathing version. Moen has developed a water-saving “teenager-proof” shower control. This is one of the most uncompromised Hot 50 lists we’ve ever seen—full of genuine strides toward greater efficiency and net-zero living. Enjoy. 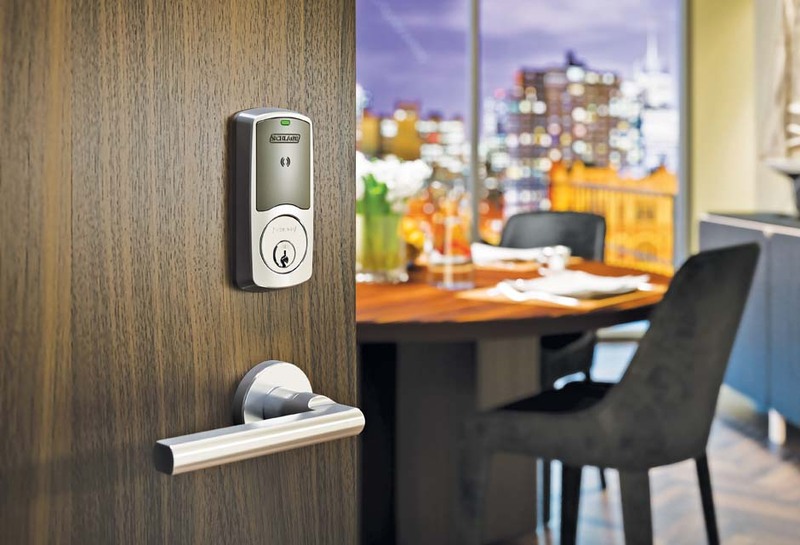 Schlage® LE is designed to deliver increased security and efficiency with electronic credentials. Built on the proven Schlage L Series Grade 1 platform, LE locks are ideal for a wide range of applications including perimeter doors, suite entrances, office doors, and sensitive spaces. Now available in mechanical, wired electrified and wireless electronic versions, the L/LE extends visibility and control deeper into the building. 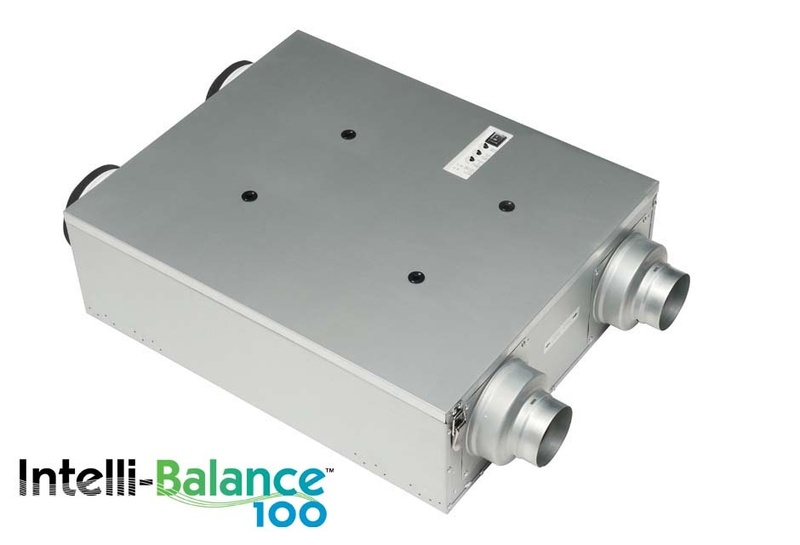 Intelli-Balance™ 100 is the cost effective, code complaint solution for any climate zone. The customizable, high performance, high efficiency ERV featuring dual DC motors with Smart Flow™ technology and Pick-A-Flow capability lets you truly customize airflow at speeds from 50 to 100 CFM. 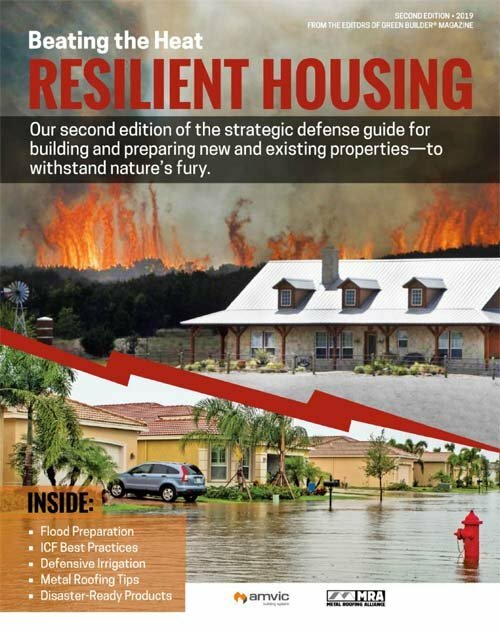 An exclusive built-in ASHRAE 62.2 timing function helps ensure code compliance. Intelli-Balance can be used to meet green building code requirements and help minimize the impact to your HERS score. 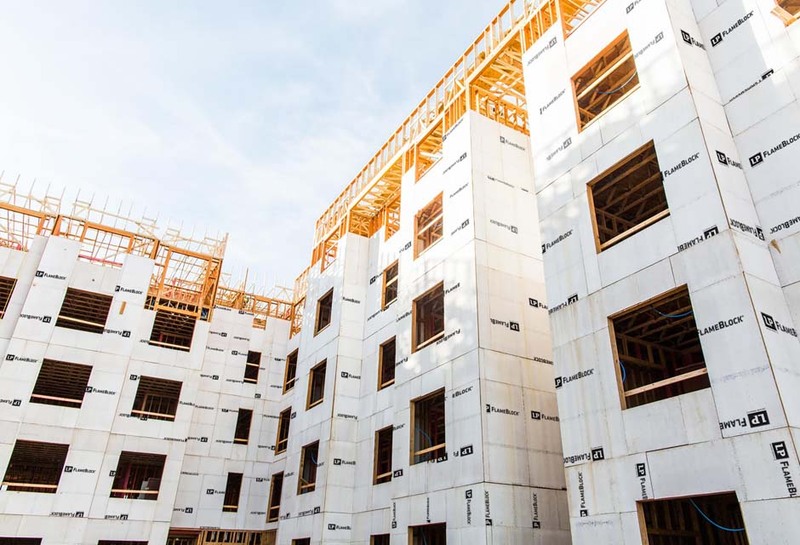 LP® FlameBlock® Fire-Rated OSB Sheathing is ICC-certified to meet code and provides additional value—strength, savings and greater design flexibility. It is a component of code-compliant fire-rated wall assemblies and roof deck applications. LP FlameBlock provides cost-savings and time-benefits for framers as it allows them to eliminate a layer of gypsum when used in certain assemblies. 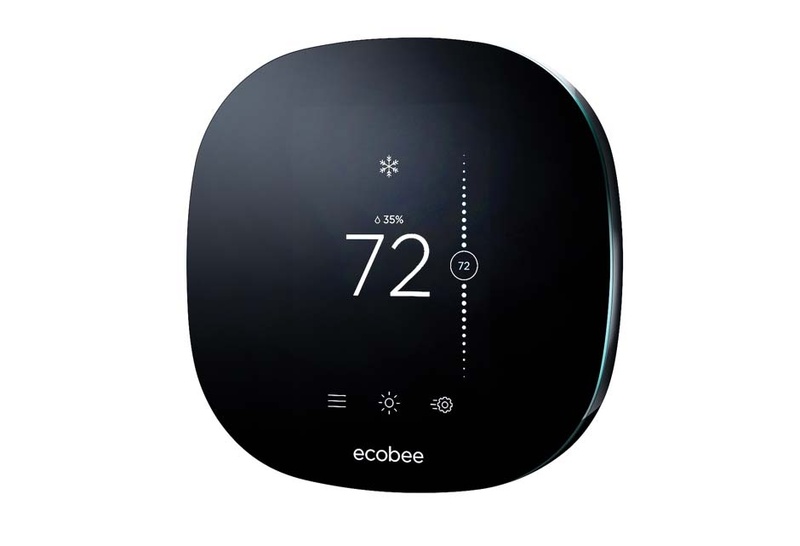 ecobee Inc., makers of the award winning ecobee3 thermostat, have launched a new product for trade professionals and home builders. ecobee3 lite Pro gives consumers the greatest value on the market, delivering superior comfort, control and energy savings. It’s now available for purchase at HVAC distributors across North America. Learn more about these featured Hot 50 Products!